Don't miss out on this incredible opportunity to be apart of the expansion of Bond Head! 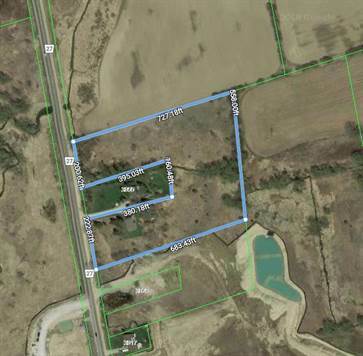 7.6 acres of future development land with an outbuilding and existing dwelling situated on the property, minutes to the growing downtown of Bradford, New Community center, Shopping, 400 highway, and under an hour to Toronto. So builders, Investors, Developers come to check this listing out as you don't want to pass up this opportunity!